lot about the history of firearms made at the Arsenal and the Arsenal itself. Throughout the tour, the students learned many interesting facts. 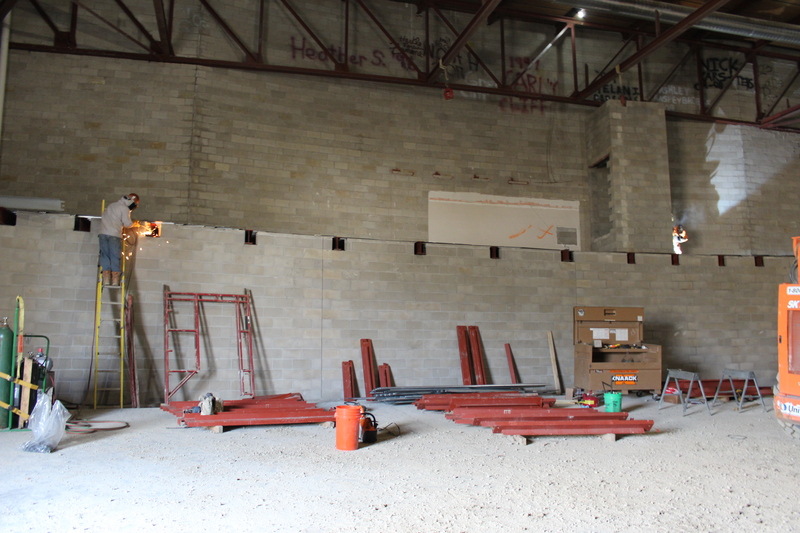 For instance, the students learned the exact dates certain buildings were built on the Arsenal. They also learned why the Arsenal was built in the middle of the river: to harness the full potential of hydropower to power all of the machinery in the Arsenal. 19 students toured the Arsenal alongside 2 teachers. Kamara Dickerson, a Junior, explains how interesting the field trip and tours really were. She explains “It was such a cool experience seeing all of the different artifacts and learning the history of the Arsenal.”Omar Babu, a Senior and a fellow historian at Moline High School, can concur with Dickerson on how “the trip was a great experience.” Babu also adds, “It opened my eyes to an aspect of my local community regarding which I was previously unaware. 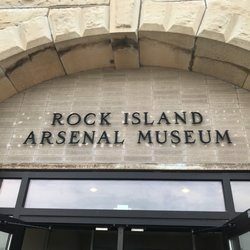 Not only did I realize the Arsenal housed a plethora of antique and modern military equipment but also did I realize that a valuable resource for research and studies was in such close proximity.” The Rock Island Arsenal is a very historic landmark known nationwide. It is the 2nd biggest active military base in the country, only behind West Point. As it is located in the Quad Cities, it is our duty as Quad Citians to learn about the history of such a remarkable place.